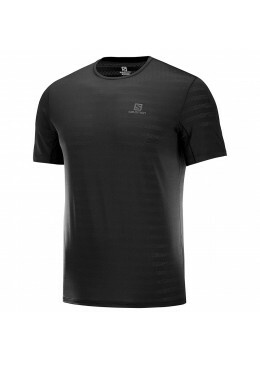 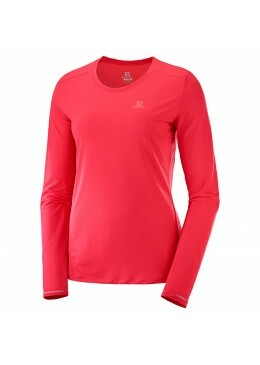 This lightweight short sleeve tee features 2 fabrics for better breathabilty, plus feminine details and 360°reflective detailing, for year round training day or night. 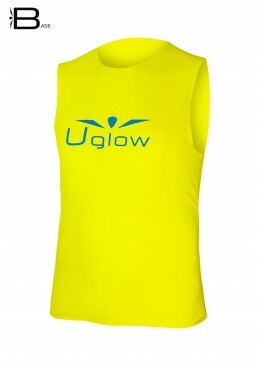 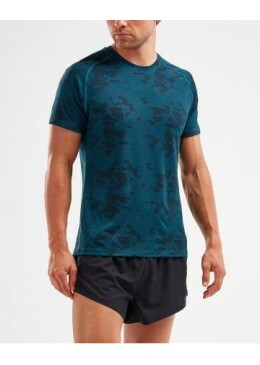 Uglow Top Tank Wide: strategic breathability For maximum freshness, go for the Uglow Men’s Tank. 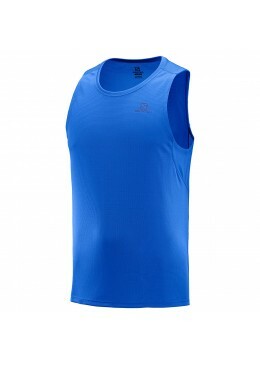 Sober, soft, stretchy and powerful, it becomes your best ally during your running sessions as for your daily life.